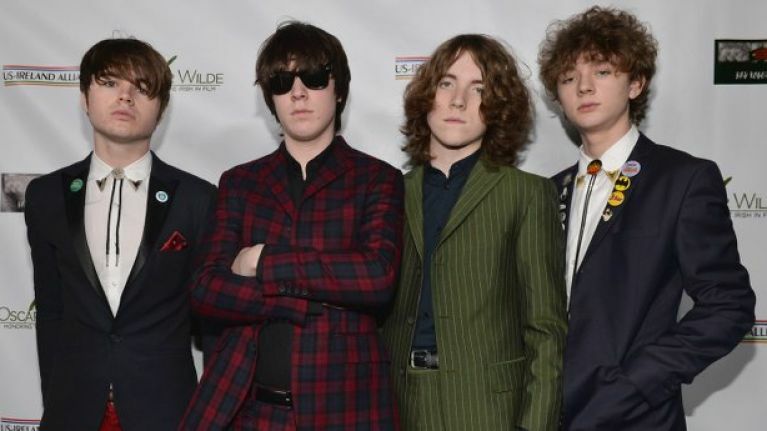 Cavan throwback rock and roll enthusiasts The Strypes have broken up. An official statement issued on behalf of the band by their management on Wednesday morning confirmed the news. 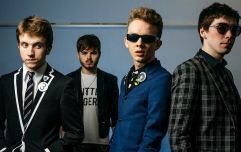 Formed in 2010 as teenagers with a taste for sharp suits and the music of Dr. Feelgood, The Strypes burst onto the scene proper following an appearance on The Late Late Toy Show. They'd soon trade that stage for Jools Holland, David Letterman and Conan O'Brien before taking in the likes of Glastonbury, Fuji Rock and Electric Picnic. The quartet released three albums during their time; Snapshot (2013), Little Victories (2015) and last year's Spitting Image. They proved a polarising outfit, with some critics deciding that their brand of retro noise was a cynical gimmick for such a young act to be championing. One thing that is certain is that they enjoyed a dedicated following over the years. As for the future, guitarist Josh McClorey is working on a solo album while frontman Ross Farrelly is "pursuing other musical outlets." Bassist Pete O'Hanlon and drummer Evan Walsh, meanwhile, have signed up with London acting agency J&L Associates. The band released a short statement on Twitter, thanking fans for their support. "Over the past seven years we have played in toilets and theatres, in cafés and castles, from Scotshouse to Tokyo and back again. "We've been in bedrooms and buses, planes, trains and automobiles. We've been on telly, on radio and on record. "It's been fun and exciting, dull and dangerous, easy, tough, frustrating, satisfying and amazing. It's been a life and a living. "But we've decided to call time on The Strypes. Thank you all. "See you in the next cartoon! - Ross, Josh, Pete & Ev."